If your cheeks are sore when you exit the Hobby Center this week, Blake Hammond and his Something Rotten! castmates have done their job. Hammond, a Fort Worth native and University of Texas theater graduate, plays soothsayer Nostradamus in the comical production that is part of the BBVA Compass Broadway at the Hobby Center touring series. Set in 1595, it tells the story of two brothers wanting to create a hit play to rival Shakespeare’s success. Nostradamus turns Nick and Nigel Bottom on to the idea of creating the world’s very first musical. 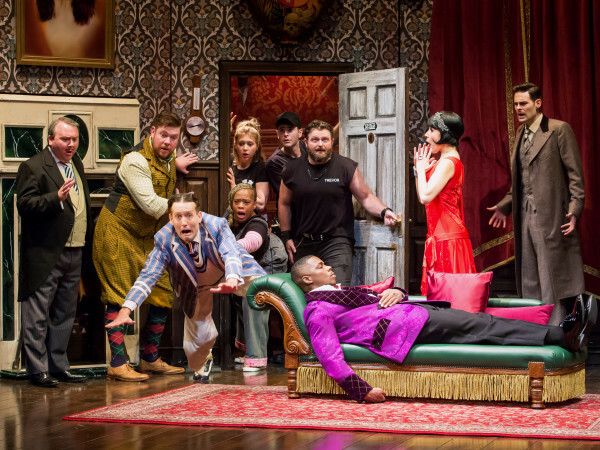 Hammond describes the show as a love letter to Broadway musicals and Shakespeare, with a modern spin. “If you love theater you will love this. It’s so much fun,” he says. 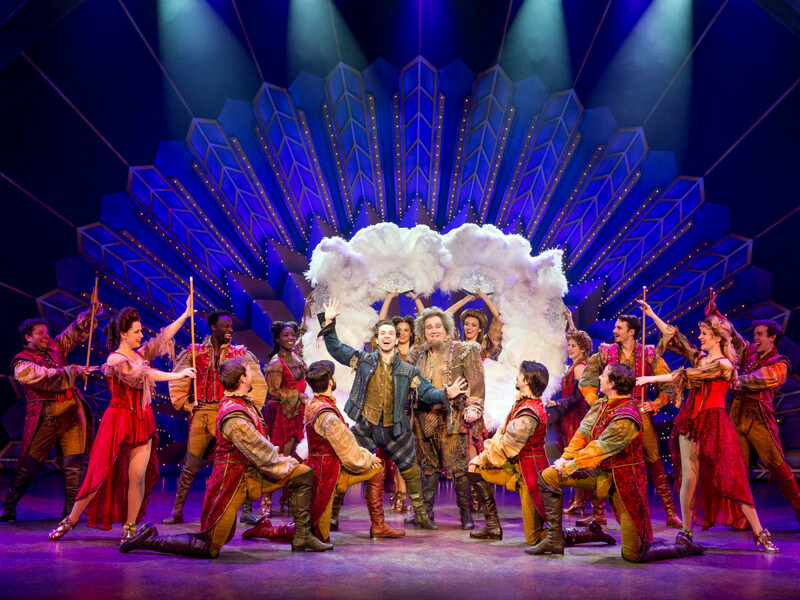 Hammond says Something Rotten!’s clever one-liners, non sequiturs, and talented cast make it a hilarious must-see show. Something Rotten! 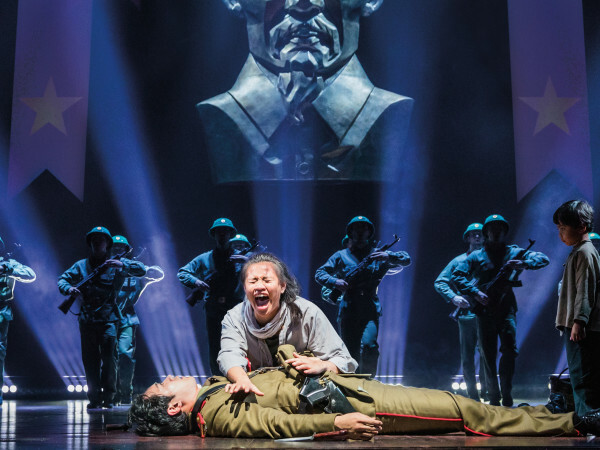 plays at the Hobby Center for the Performing Arts June 6 - 11.